A Cuppa from the "City Of Joy" – Kolkata – Grab a cuppa, tell a story or listen to one. The best stories are those that tell the story of “you”. For the last couple of weeks, I have been closely following the reads of chatoveracuppa and can’t help but admire the experiences of life shared by many and the blissful connection they have with a cuppa! As rightly said, “a lot can happen over a cuppa”. Tea and I go a long way back. Late night studies and steaming hot masala tea made especially by my mother for me; one sip and a pause and the tedious equations of organic chemistry and Newton’s laws of motion would make so much more sense, such were its effects. As I grew older, I started trying flavors of Makaibari and Assam tea, parallel to a few of those nameless, brand less (though not tasteless ) flavors, sold mostly at the road-side shacks. Talking of these tea stalls brings back memories of my college days where project proposals, a kulhad of garam chai and intermittent bantering were a must. My cuppa tea was always a witness to the good days and not so good ones. Even during my stay abroad, tea was always a pal, a tell-tale of my initial struggle to the time I knew I was home away from home. 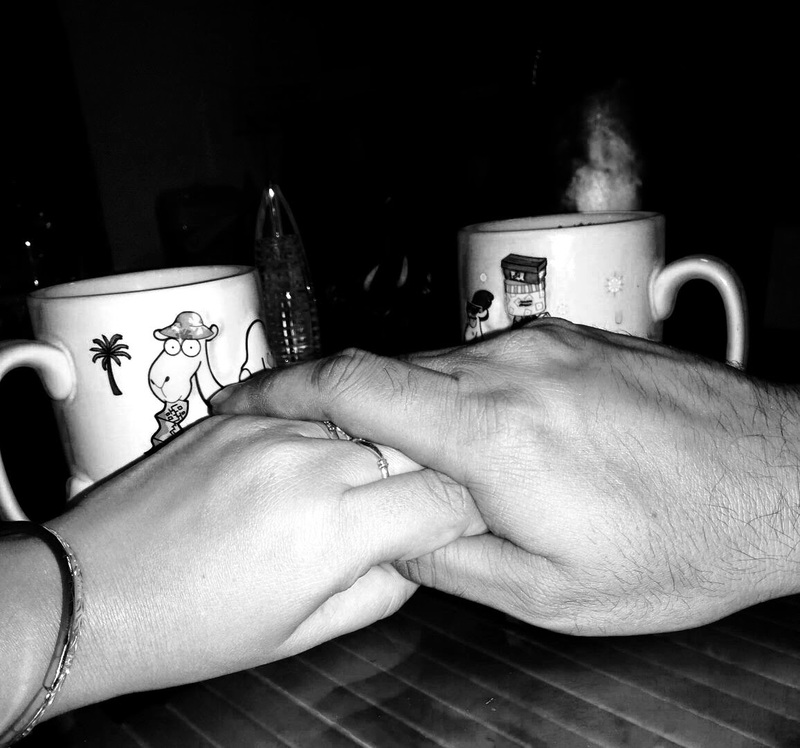 In continuation to my retrospection, let me share a small romantic episode with of course “our” cuppa and “us”. If you have ever been to Kolkata, you would know that the city’s culture is intertwined with tea and coffee. You need tea for almost everything starting from being creative, to being productive at work, in leisure hours or as a stress reliever. The city is sprawled with teahouses and cafes where crowds move in and out, a cuppa tea being their object of connection. It was one of those late winter evenings when my husband and I were on our way back home from work. The murky air hanging around, the stray dogs curling up in dust, gradually shutters of the roadside shops being drawn to a close; all we needed was a hot cup of tea. Home was far and our wait impatient, we decided to stop at one of the roadside tea stalls. A plate of spicy pakodas and a kulhad of steaming hot tea, the best we had ever had – just what we needed to unwind after a long crazy day! Life, I feel is too short to procrastinate for tomorrow and too long to hold on to grudges. So let’s say goodbye to our regrets and cheers to the beautiful life with our cuppas. An observant admiration of cuppas and difficult to ignore importance of the same, penned down beautifully. A beautiful writeup on senses that flows with a cup of tea at the end of a crazy day.good one.